If you’re like me, your first thought when staying in a hotel is that you hope that your room will be quiet. I’ve stayed in hotels that had walls that were paper thin and hardly had any sleep because of noisy neighbors. Most hotel chains seem to not have this as a top priority when building new hotels. I decided to do some research to find out the best ways for how to reduce noise in a hotel room. The ultimate best way to reduce noise in a hotel room is to take the hotel room soundproofing into your own hand and wear a pair of earplugs! Of course, it’s probably best if you have someone sleeping with you that could alert you if there are any alarms that go off. But there are certainly more ways to make your hotel room quiet so you can have a restful sleep. I think that finding a hotel with quiet rooms is very important for many different reasons. But one thing I found out by searching online is that hotels are not taking noise control very seriously. Some say they are but they are far and few between and there is a “Quiet Room Label Certification” that began a few years ago and I’ll talk more about that below. So then I shifted my focus on how to find the best quiet room in a non-soundproof hotel and also how to soundproof a hotel room. Airport hotels are more likely to have travelers staying there between flights and are most likely only there to crash. Also, another important reason that staying in an airport hotel is a good idea is they are more likely to have soundproof windows and have more soundproofing elements throughout the building to drown out aircraft engine noise. There will be a lot of planes flying overhead and making the room as quiet as they can is essential otherwise no one would stay there because it would be a known thing that hotels close to an airport are noisy and should be avoided. Most of them don’t have that stigma attached to them and soundproofing is the reason why. If you’re a light sleeper then a travel size white noise machine might be a great idea! I have one at home in my kid’s room and they work wonders but some people can benefit from a smaller version to bring along while staying in hotels. It is suggested that you use an actual white noise machine and not an app from your phone. Try to avoid staying in a room that has an adjoining door with the room next to you, unless of course, you know the people beside you. Anytime you have a big hole in the wall and you plug it up with a door you’re going to have more noise coming into your room even if the door is considered soundproof. Which they are usually not because there are two doors so hotels see no reason to have expensive soundproof doors adjoining the rooms. There are certain spots in the hotels that will b much noisier than others. Some of those places are pool areas and restaurants. You don’t want to be above a restaurant and hear the silverware clatter while you’re trying to have an afternoon snooze. Same goes with the pool, the closer your room is to the pool, the noisier your room will be. The pool area is noisier than what people might expect due to the massive echo that resonates from the pool area. The gym and ballrooms should also be as far from your room as possible. all of these amenities are usually on the first floor so you should be fine if you’re on the third floor and up. When booking your reservation, ask them if they know of any events going on at the hotel during your stay. If there’s a wedding reception or if there are a bunch of kids hockey teams staying there then it might be best to find other accommodations. 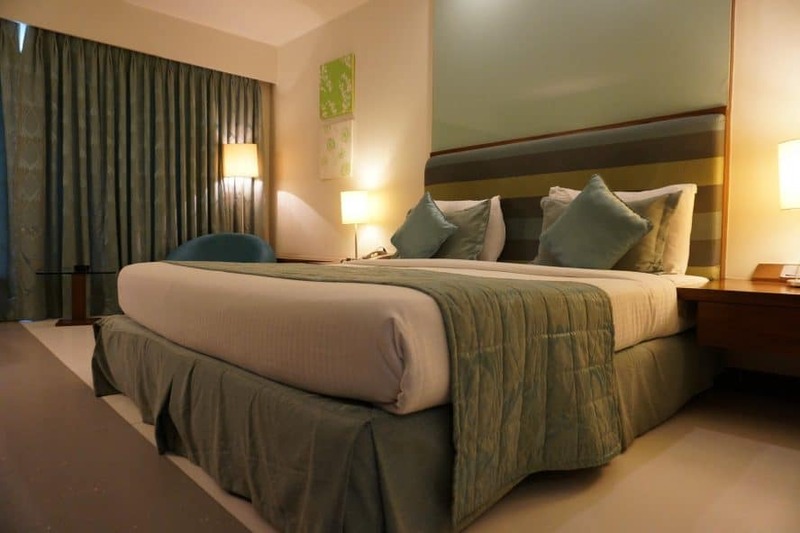 If finding another hotel is too difficult then ask them if they can have your room away from all the hustle and bustle of those different events. If your first night was too noisy or if you’re still trying to sleep try calling the front desk if they can have you change rooms to a more quieter room. The worst they can say is no so give it a shot! Before I book anything I usually check out Trip Advisor to see what the accommodations reviews look like. I don’t pay too much attention to the one-star reviews if the majority of reviews are five stars, some people just like to complain. But if you do see a trend with a recurring complaint coming from the one-star reviews then you might want to pay closer attention to the hotel’s shortcomings. Some people will also mention in their reviews what specific rooms they would recommend. This is a popular practice among reviewers when writing reviews about large beach resorts or rooms on a cruise ship. As you must already know, the ice machine makes quite a bit of noise so it would be best if your room is not beside it and the vending machines. The elevators should also be far enough away from your room that you cant hear people going in and out all the time. And that DING noise, if you can hear it from your room then you’re definitely too close to the elevator. most elevator traffic seems to be early in the morning or late at night. Ask if you can have your room towards the middle of the hallway because it tends to be the quietest area of each floor. The room will be away from the noisy areas like the elevator, vending and ice machines, concierge closet, laundry room and the exits using the stairs. I sometimes wear earplugs and can sleep very well while wearing them. Just make sure you’re not alone in case you can’t hear the alarm but just to clarify, there is an alarm in each room and they are very loud, you should be able to wake up from the alarm noise even while wearing earplugs. One thing I never could understand with hotels is why would most of them leave an almost half inch gap between the door and the floor. Door sweeps are not very expensive and could greatly reduce the noise flowing into the room underneath the door. You can easily plug that noisy void with a blanket. Call the front desk and have them bring up an extra blanket so you can seal the bottom of the door yourself. This will help a lot especially if there’s a lot of foot traffic and an elevator close by. You have a couple of choices when talking about headphones to help you sleep. You can choose either noise-canceling headphones or noise Isolation earplugs. Noise Isolation earplugs for sleep work great if you’re a person that sleeps on their side because if they are made specifically for sleeping then you shouldn’t have anything to worry about regarding comfort while you had is on the pillow. Noise canceling headphones for sleeping are for people who would tend to sleep on their backs and not be rolling around much. I can use mine when I sleep because I sleep on my back and find the ones I bought comfortable enough to get me out of a bind if I need some peace and quiet. 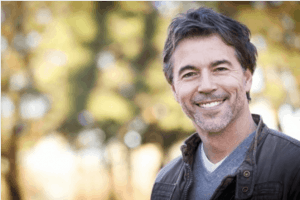 Something to remember about noise canceling headphones is that it eliminates the background noise but it will not be successful at eliminating sudden loud outburst of noise like an alarm. In that case, you don’t have to worry about sleeping through a fire and having the cold water from the sprinkler waking you versus the alarm. 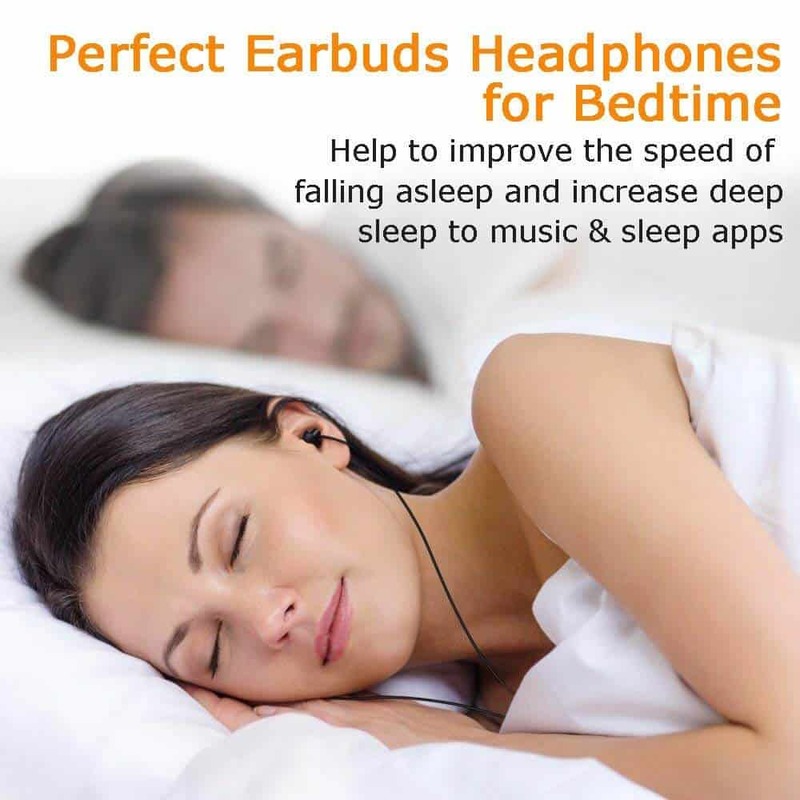 Noise Isolating Earbuds – Perfect for Sleeping – Picture Credit Alibaba. These are all the tips the team at soundproofguide.com could come up with to make your hotel room quieter. Please let us know if you have any other suggestions for soundproofing a hotel room that we might have forgotten. Also, check out our other articles and our new YouTube channel for more soundproofing DIY guides and general information about noise isolation and soundproofing.